PART (Power and Race Team) movie night! All are invited. Come to the viewing and discussion about this powerful movie. 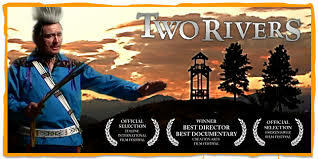 Two Rivers documents the true story of a Native American Reconciliation group that began in a couple’s home in Northern Washington State. *Childcare provide.